Though I don't want summer to be over, I can't ignore the fact that fall will be here soon. 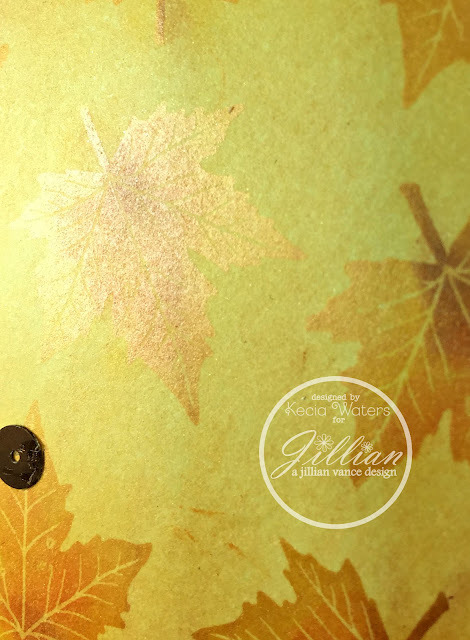 And, I love doing fall cards with leaves and fun Halloween cards. 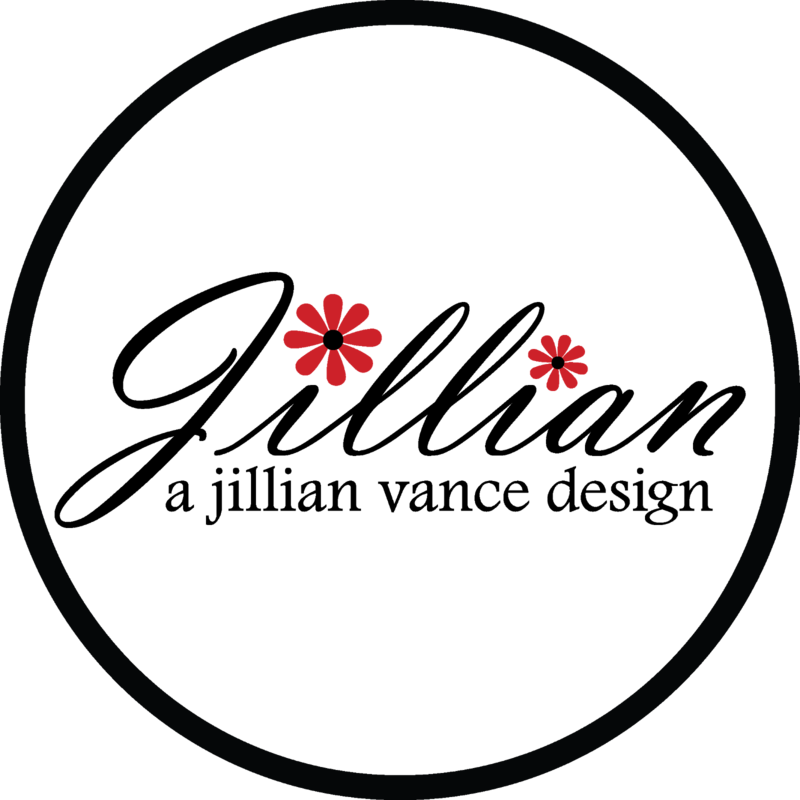 So, even though it is still summer (yay! 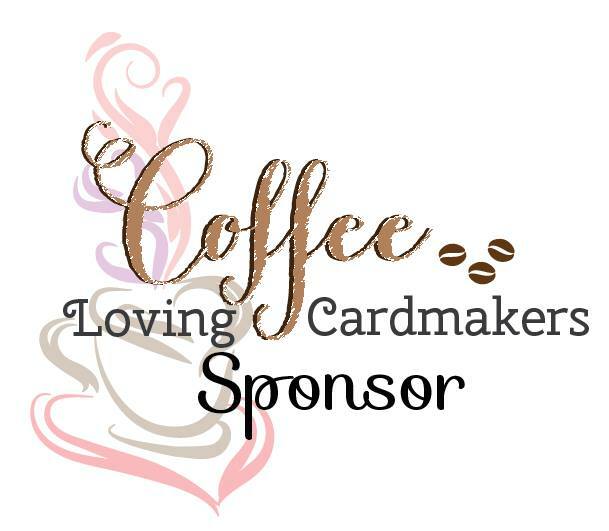 ), I'm going to go ahead and cross into the fall season with my cardmaking. Kecia Waters on the blog today. 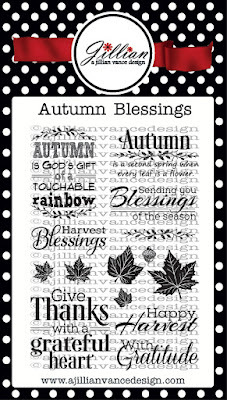 I thought I'd share with you today a card made with one of my favorite AJVD stamp sets, "Autumn Blessings". 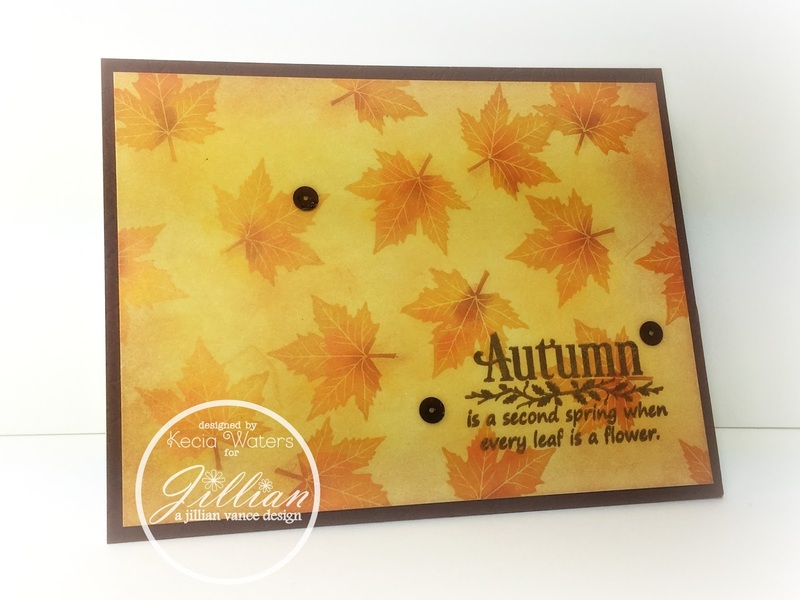 To make this card, I stamped one of the leaf images from "Autumn Blessings" with Versamark Watermark ink randomly and frequently over a white cardstock panel. I then put orange, yellow and brown Pan Pastels directly onto the now Versamark Watermark leaves so that they began to show. I then blended all of the colors together across the cardstock panel with pearlescent orange Pan Pastel. I loved how the panel turned so warm, rich and fall-like right before my eyes. I wanted this panel to truly become the focal point of my card, so I simply stamped the sentiment, also from "Autumn Blessings" with Versafine Vintage Sepia and added a few of Jillian's bronze sequins. I framed the panel with brown cardstock. This card truly shimmers in real life because of the pearlescent Pan Pastel. I just couldn't get a photo to capture the shimmer. 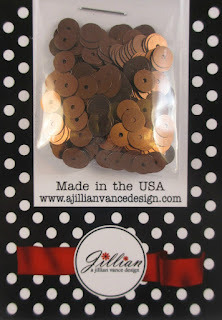 Thanks so much for stopping by the AJVD blog today! Have a wonderful week! What a gorgeous card! Love the effect on the leaves!